Glory . . . magnificence, beauty, high renown or honor won by notable achievements. 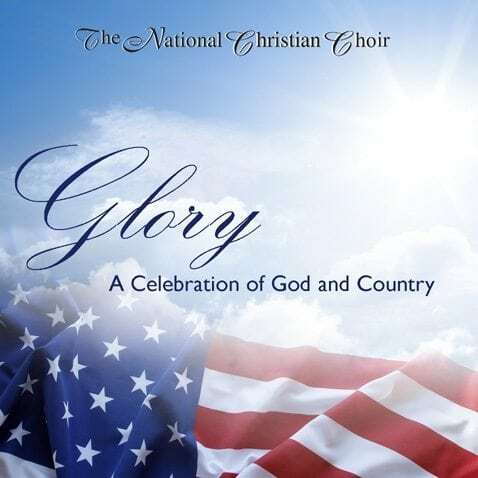 This album is designed first and foremost to celebrate the awesome glory of God – His power, majesty and splendor, and His supreme authority in the earth. Secondly, we celebrate our country – the United States of America – a nation founded on Godly principles and fashioned so that His glory might be manifested in our individual lives as well as in our corporate national affairs. How to become a 2016-17 “Glory” Recording Sponsor!